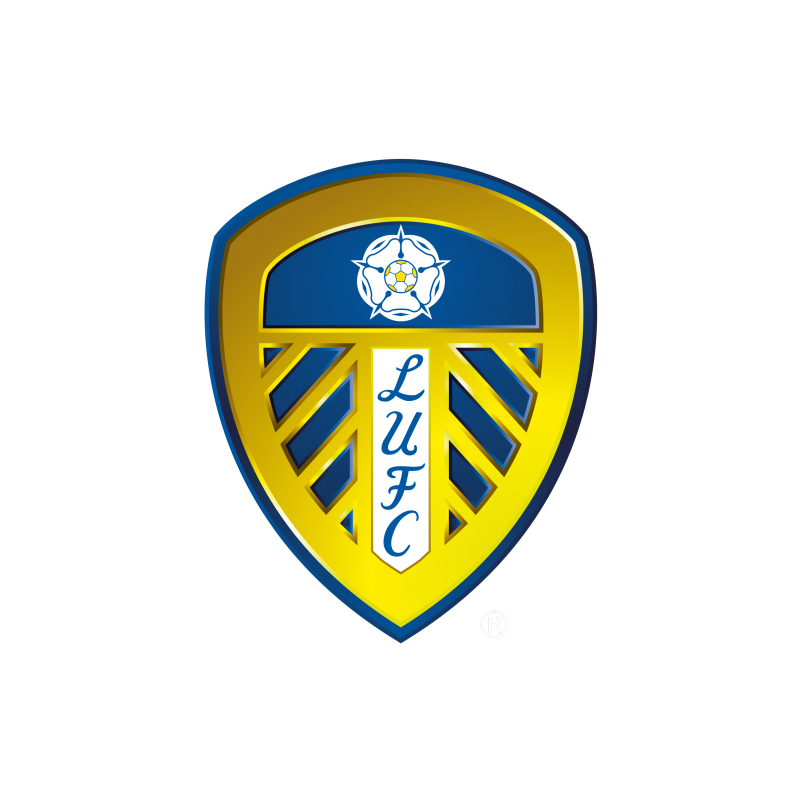 The online Superstore offers fans the opportunity to purchase the full range of Leeds United products from the comfort of their own home. 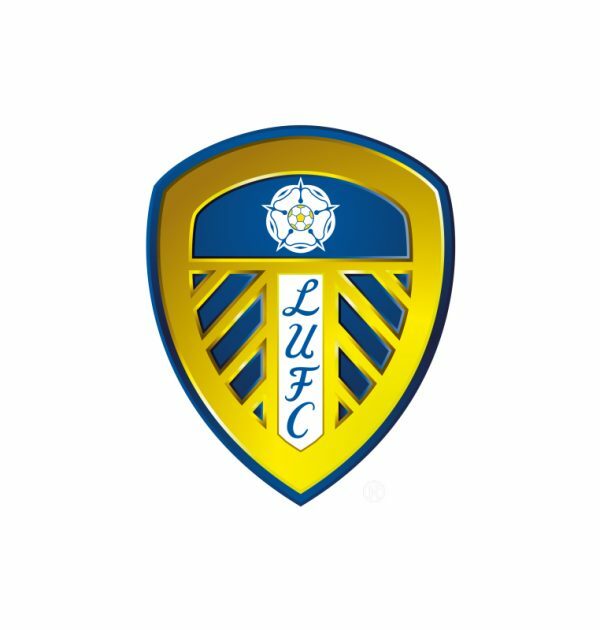 The Leeds United online store provides a comprehensive choice of official Kappa Kits, Kappa Training wear, fashion, souvenirs and accessories. 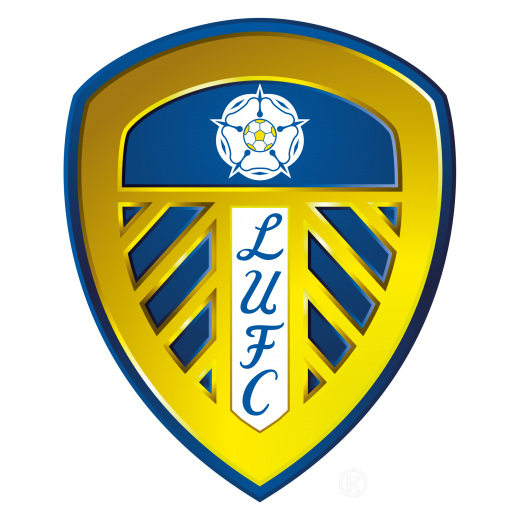 The monetary vouchers will be sent instantly to the recipients email address for redemption in the Leeds United Stores at Elland Road Superstore, Merrion Centre Store, Trinity Store, Airport Store and West Stand Matchday Store. The recipient can request a voucher code for use online, this will be sent within 24 hours.